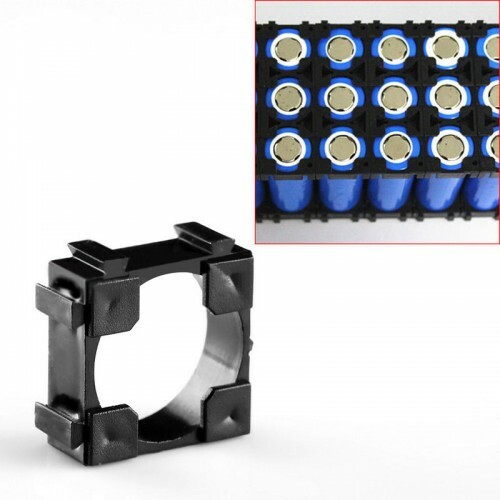 Make your own lithium ion battery pack easily using 18650 battery spacer from DNA Technology, These are high quality spacers for using with cylindrical 18650 Li-ion batteries. 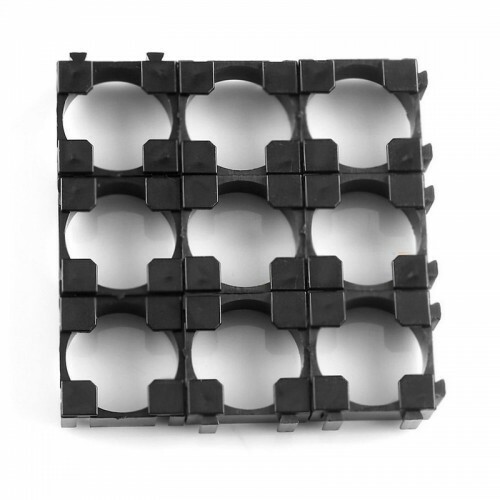 The spacers are made using high quality ABS and is flame retardant and crack proof. Makes battery pack strong and reliable. 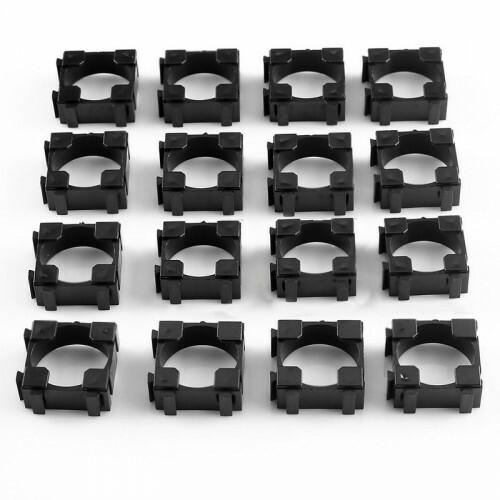 12 Pieces of single 18650 battery holder. Important Notes: One battery requires two spacers. 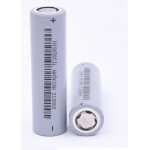 This is a pack of 12 spacers so basically you can connect 6 batteries using this 18650 battery bracket. Due to light and screen the item color may be different from the ones in the image. 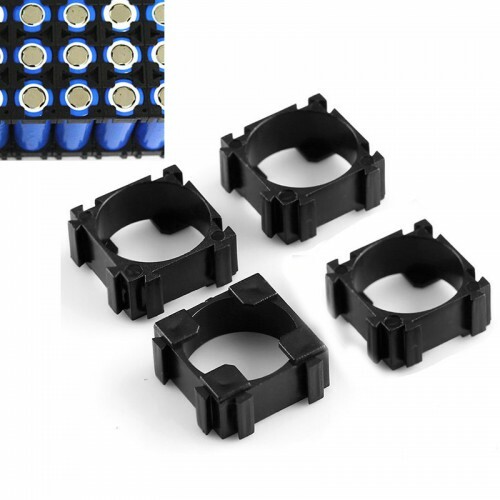 These are just spacers using which you can basically keep all batteries together as well as increase strength of the battery pack. You will still have to connect the batteries together using spot welding. 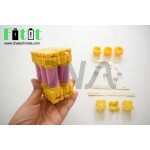 If you do not want to do spot welding you can checkout Fitit DIY Solderless battery kit. Fitit DIY Solder-less 18650 Battery Pack Assembly kitNow make a custom 18650 Lithium-ion Battery Pac..
2500mah 3.6 Volt 18650 recharge battery li ion batteries 18650 Li-Ion rechargeable 3.6 volt 250..